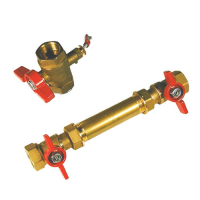 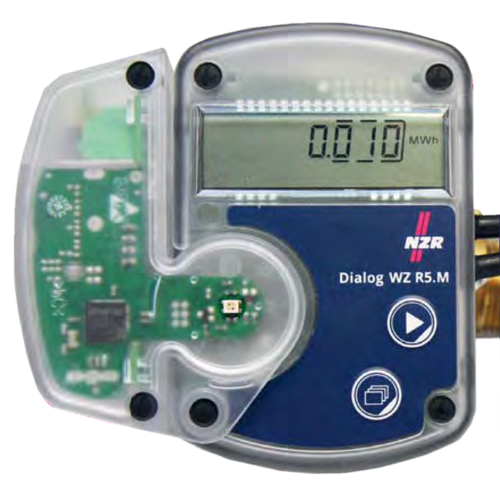 Electronical compact heat meter with mechanical volume type. Plug-In Expansion Interface Modules for LON, M-Bus, Wireless M-Bus and KNX available. 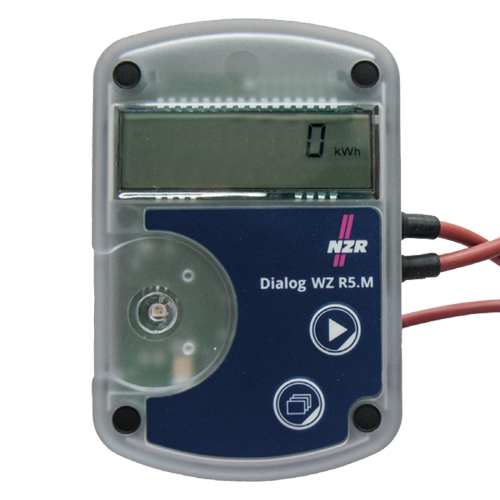 The compact single-beam heat meter dialog WZ R5.M used to detect the heat energy in a closed heating system.